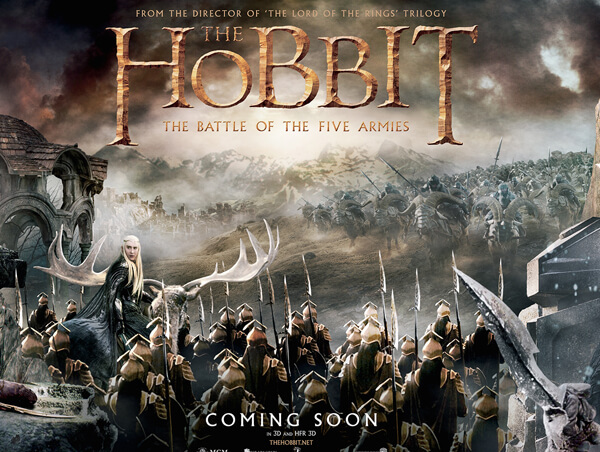 It’s time to talk of Orcs, Elves, Dwarfs and Hobbits in the epic finale of Peter Jackson’s Hobbit trilogy. And Goblins! Don’t forget about the Goblins! Fill up a bowl and come join the circle.